This spring the House of the Book | Museum Meermanno is celebrating the beauty of Art Nouveau books. The exhibition ‘The exquisite binding. 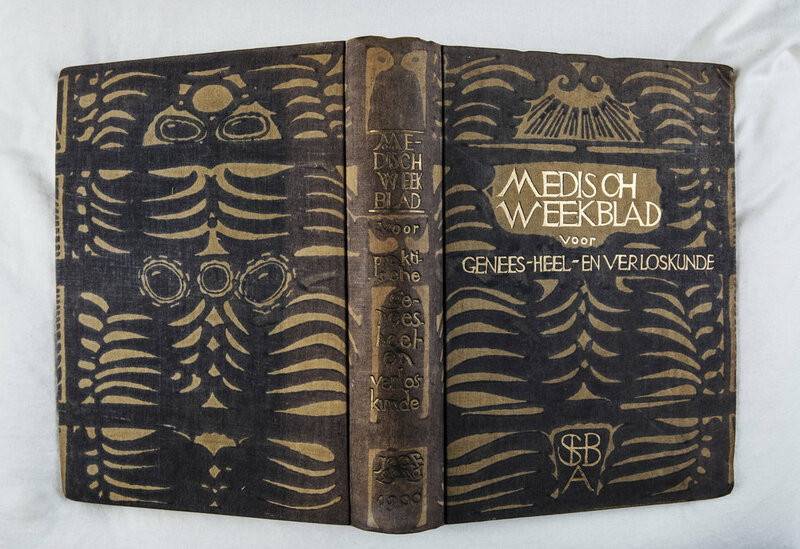 Art Nouveau books of Dijsselhof, Lion Cachet and Nieuwenhuis’ focuses on the work of these three pioneers. Between c. 1890 and 1910 they produced not only magnificent books, certificates and albums, but also furniture in the Art Nouveau style. Among the works on display are a unique hand-coloured example of Kunst en samenleving by Dijsselhof and the portfolio cabinet by Nieuwenhuis. 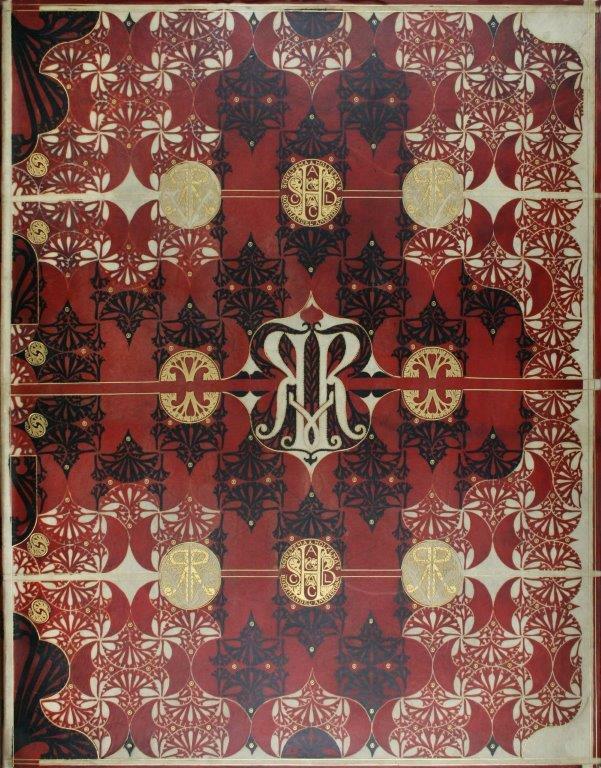 This was designed to hold the deluxe edition of the Rembrandt portfolio by Lion Cachet. He made this in 1898 on the occasion of the investiture of Princess Wilhelmina as queen. In addition there are many masterpieces from the collections of the Leiden University Library, the Royal Collections, the Koninklijke Bibliotheek and the museum’s own collection. This is an exhibition of the House of the Book, a collaboration of the House of the Book (Museum Meermanno and the KB. National Liberary of the Netherlands) with the University of Leiden.